Brother Jesse Blog: George Zimmerman found not guilty in the murder of Trayvon Martin; mother tweets: "At the end of the day, GOD is still in control." George Zimmerman found not guilty in the murder of Trayvon Martin; mother tweets: "At the end of the day, GOD is still in control." "Lord during my darkest hour I lean on you. You are all that I have. At the end of the day, GOD is still in control. Thank you all for your prayers and support. 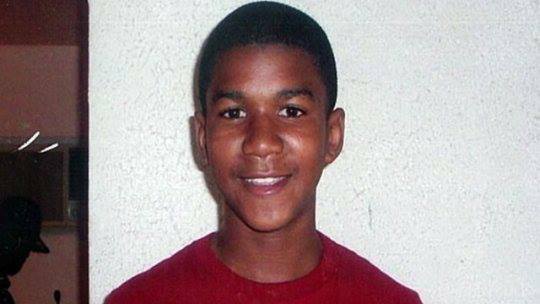 I will love you forever Trayvon!!! In the name of Jesus!!!" "Even though I am broken hearted my faith is unshattered I WILL ALWAYS LOVE MY BABY TRAY"
Prayers up for the family of Trayvon Martin. The system is not broken. It's operating the way it was designed to operate. Hoodies Up! I invite you all to watch Part 27 of the Honorable Minister Louis Farrakhan's weekly series, wherein he gives timely guidance on handling disappointment.